The Gavia Epic; hot tea, cognac and the Cima Coppi. Johan Van der Velde was one of those great non-Italian riders to excel in the Giro d’Italia. In fact, the Dutchman was three times winner of the Maglia Ciclamino(points jersey from 1985, ‘87, and ‘88). 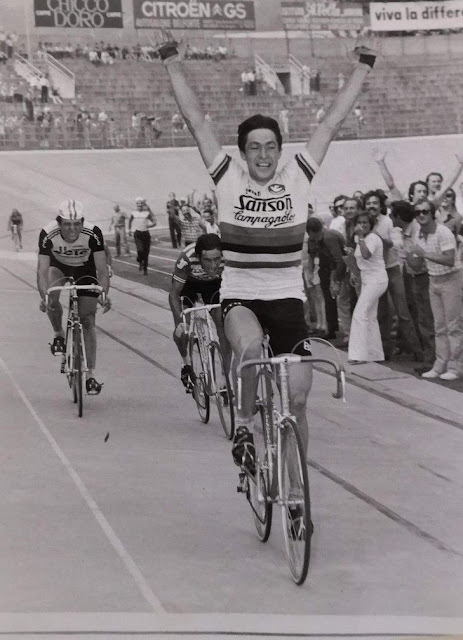 He was a gifted sprinter but also a consummate climber. One of the handful of great Dutch grimpeurs to smile whenever the elevation rose. Twenty years ago at the 1988 Giro d’Italia, stage 14 to the top of the Gavia, would leave quite an impression on the riders, forever! The Gavia tops out at 8,599 feet, a monster of a climb before the long descent into Bormio. 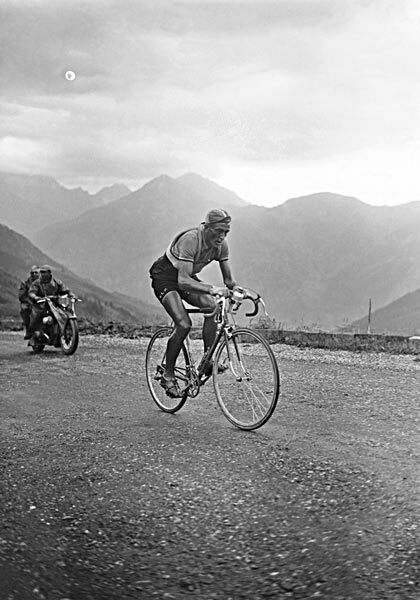 It was last climbed way back in 1960 when the great Charly Gaul won the stage and the race. The weather started with rain and then turned to hail and snow. A sign to come? “I had been near the front for most of the stage and my legs felt good as we began the Gavia. It was the only climb left, and from there it was a descent to the finish in Bormio. It had rained for most of the stage and I was cold, but we were all cold,” Van der Velde says. 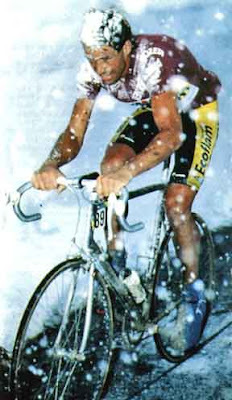 Van der Velde(GIS-Ecoflam-Jolly) was the first over the top of the Gavia. One of the bravest feats of riding ever seen as he staggered towards the summit well in front of Andy Hampsten(7 Eleven-Hoonved) and Erik Breukink(Panasonic-Isostar). A truly heroic ride. “Once I got over the top, I have never known cold like it. I went down about two or three kilometers and was shaking so much I could not control my bike. I stopped by my team car and drank some hot tea and some cognac,” explained Van der Velde. 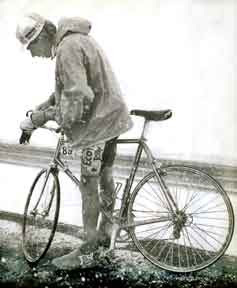 Now, the storm erupted into freezing rain hitting the riders and the bikes were reduced to frozen machines. Ice formed on brakes and gears that stopped many riders as they were forced to dismount. Van der Velde lost 48 minutes to Bruekink during the 16 miles left to the downhill finish in Bormio. Hampsten and Bruekink rode together and then passed the Dutchman. With one last effort, Bruekink sprinted pass Hampsten for the win in Bormio. Meanwhile, about 60 riders came down the mountain in cars, vans and buses got out 3 kilometers from the finish and rode over the line. On this exceptional day, the organizers felt it was unfair to disqualify all of them. During the next day’s stage all were allowed to start. One of the Giro’s highly respected prize, the Cima Coppi (named after the great man), is awarded to the first rider to reach the summit of the famous 9,000 ft. Stelvio . Snow was falling on the summit and organizers decided to move the stage and the riders over the mountain and starting the stage further down the valley. And without the Stelvio, the thirty-two year old Van der Velde deservedly won the Cima Coppi, since he already reached the Gavia, the highest point of the race. A remarkable day, without a doubt, not to be repeated again. With the 20th anniversary approaching, still referred by the Tifosi as ... the day that grown men cried! (top) The Ascent; The intense Van de Velde riding solo, winner of the points jersey powering to the top of the Gavia. Little does he know what's waiting for him on the descent! (above): The Descent; A frozen Van de Velde is the first to crest the Gavia, well clear of Hampsten & Bruekink. But, the icy cold stops him. He's wondering, "Where the hell is the hot tea and cognac?" 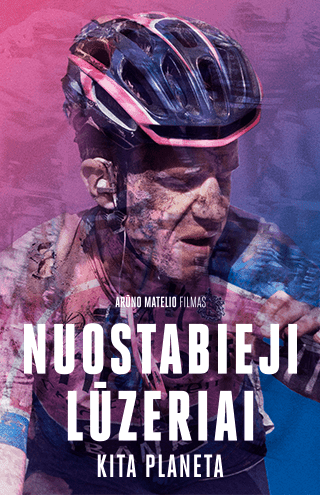 Coming soon: The Gavia Epic; Coppino loses his pink.